What Is Cream Viennese Juice Like To Vape? When you inhale this juice you will experience the deep taste of rich viennese cream with a very subtle sweet pastry background. The rich cream is definitely the main flavour filling the whole of the mouth with is smooth and creamy taste. When you exhale you get a second flavour sensation with lots of vapour leaving a depp sweet aroma. 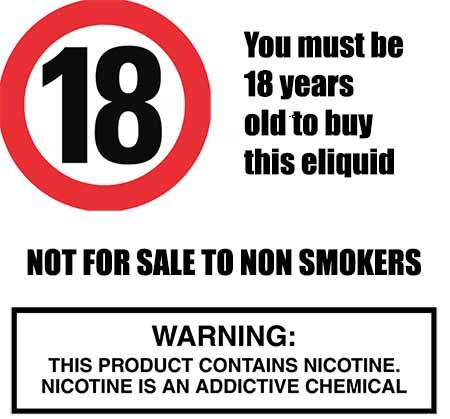 When buying Cream Viennese e liquid you need to be aware of several facts as most Cream Viennese flavoured e liquid sold contains nicotine which is a drug. Is Vaping Cream Viennese E Jucie Vegan & Vegetarian Safe? Yes it is. 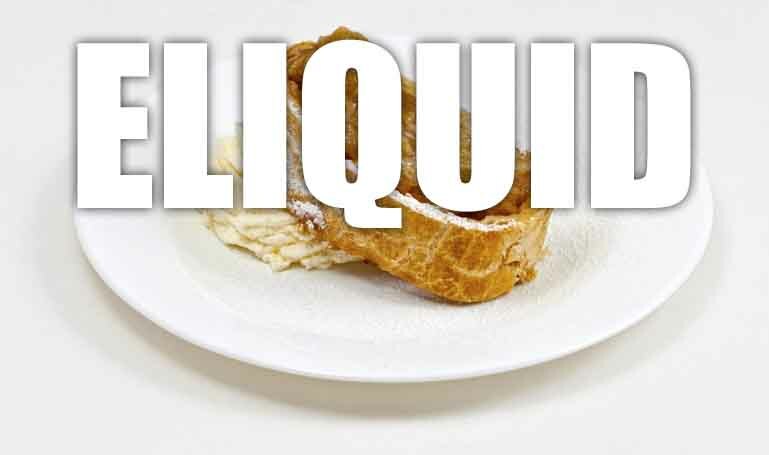 All our dessert flavoured e liquids are gluten free and suitable for vegetarians, and vegans. You can rest assured when purchasing this e liquid flavour that it contains only the purest ingredients.